Southern California is experiencing a blooming spring, the likes of which hasn’t been seen in over a decade. The rare poppy blooms have caused quite the ruckus, making it a challenge to film their beauty from below or above. FPV Pilot to Watch jaisor was able to capture the pops of orange and yellow in between Perris and Lake Elsinore in this flowing, painting-like piece. 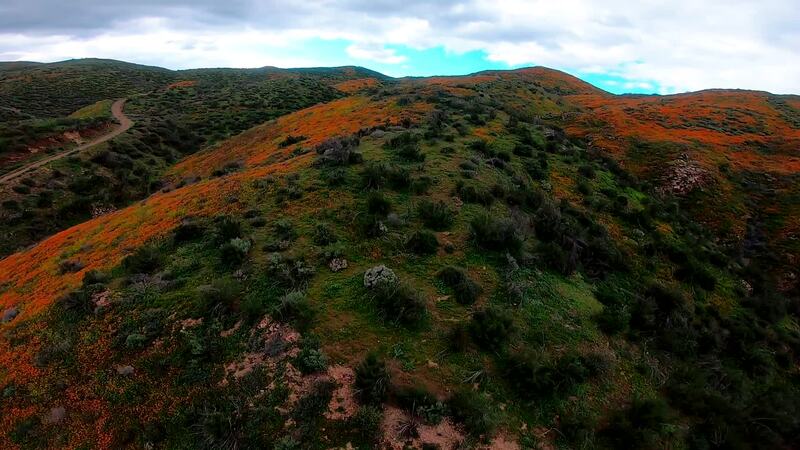 The poppies of California by drone are truly something to behold.